Intro to Arduino is here again! Want to make a pocket digital translator? Wondering what makes robots do useful or entertaining things? 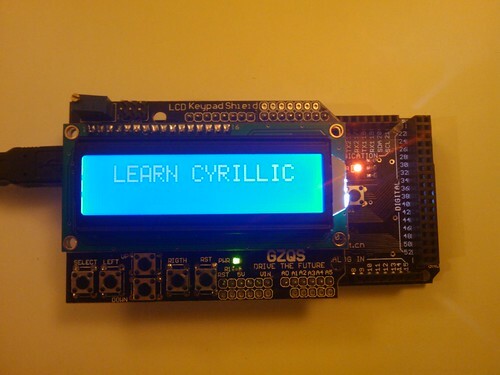 The answer to all your [technical] curiosities is Arduino! We’ll be going over the basics of the hardware of the Arduino board as well as getting into some of the programming necessary to get your Arduino to make fun things happen. If you are intrigued but don’t even know what is an Arduino board, it is a programmable mini robotic brain that you can use in all kinds of awesome projects to make things happen your way. All you need for the class is your computer and your awesome ideas. We provide the rest. To sign up give us a call or just come down to our shop.